Once upon a time, if a writer wanted to find an agent, they’d have to send a query letter—in the mail at that! Although querying is still by far the most popular way to get a mentor, I’m happy to say that it’s not the only way. Now, to the joy of everyone—except maybe the Post Office—you can also find your agent through online mentoring programs and even Twitter! In fact, New York Times Bestselling authors like Angie Thomas and Tomi Adeyami both got their agents through these untraditional methods. Angie pitched her agent on Twitter and Tomi was a 2016 mentee in a mentoring program called Pitch Wars. Here’s a list of several fun alternatives to finding your agent through querying, including a couple I’m thrilled to say I help organize. Pitch Wars What is it? An annual program that pairs more established writers—aka mentors—with mentees, aka those emerging writers still looking for an agent. If selected, the mentors and mentees spend months polishing the mentee’s manuscript for the Agent Showcase—where, after reading a pitch and first 250 words, agents comment requesting more pages I was a 2014 Pitch Wars mentee and got my agent, Michelle Richter from Fuse, from the contest. 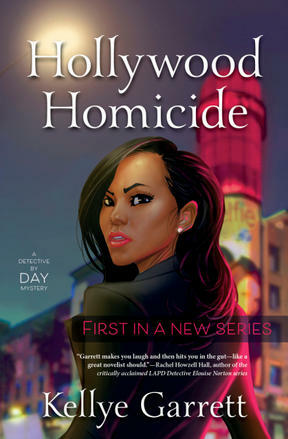 In addition, my Pitch Wars novel was actually Hollywood Homicide (though under a different name), which was released last year by Midnight Ink. I believe in Pitch Wars so much that I’m Managing Director this year. When is it? Our Mentor Blog Hop, where mentors share exactly what type of books they’re looking to mentor is going on now. Our submission window runs from August 27, 2018 through August 29, 2018 at 10 PM EDT. Where can you find more info? 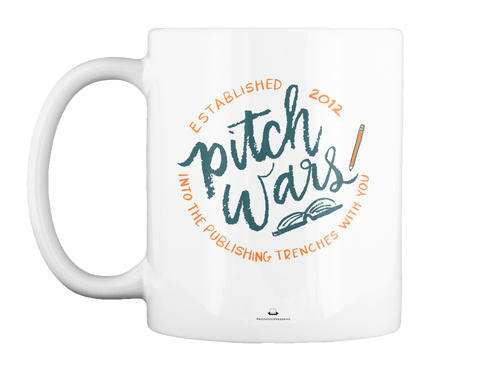 PitchWars.org or visit the #pitchwars hashtag on Twitter. #PitMad What is it? #PitMad is a pitch party on Twitter where writers tweet a 280-character pitch for their completed, polished, unpublished manuscripts. Agents and editors make requests by liking/favoriting the tweeted pitch. It’s run by the same committee that puts on Pitch Wars. When is it? Our next #PitMad is September 6, 2018 from 8 AM – 8 PM EDT Where can you find more info? http://pitchwars.org/pitmad/ #DVPit What is it? A two-day Twitter pitch even for marginalized authors and illustrators. Like with #Pitmad, agents and editors can like/favorite pitches they want to see in their inbox. It’s hosted by super-agent Beth Phelan. When is it? You’ll have to check the site to find out the dates of the next event. Where can you find more info? http://dvpit.com/ Nightmare on Query Street What is it? As the name suggests, it’s a Halloween themed contest run by Michelle Hauck, Michael Anthony, and usually another agented/published writer. Mentors help unagented writers revise their query letter and first 250 words of their manuscript for agents to requests. Sticking with the theme, contestants must answer a Halloween-themed question in their submission. When is it? October! Obviously! Where can I find more info? Visit the website: https://michellehauckwrites.com/contests/nightmare-on-query-street/ or check #NoQS on Twitter Query Kombat What is it? Another amazing contest from Michelle Hauck, Michael Anthony, and company. It’s such an interesting concept that I’ll just paste from the site: “Query Kombat is a bracket style competition where 64 query letters and first pages are matched against each other until only one is left. There are six rounds of competition that last the entire month of June and our expert judges leave notes and determine the winners. Agents request from the entries between the 1st and 2nd round, but there’s a catch. No agent requests are revealed until an entry is knocked out of the competition. Entries are known by their fun nicknames. Surviving entries are allowed to revise twice over the six rounds.” When is it? They just wrapped their 2018 contest. Submissions will probably open around May of next year. Where can you find more info? You can find more info on Michelle’s site here: https://michellehauckwrites.com/contests/query-kombat/ #AdPit What is it? Much like #PitMad and #DVpit, #AdPit is a Twitter pitch event—except it’s just for Adult and New Adult manuscripts. When is it? You’ll have to check the site but the most recent #AdPit was in April. 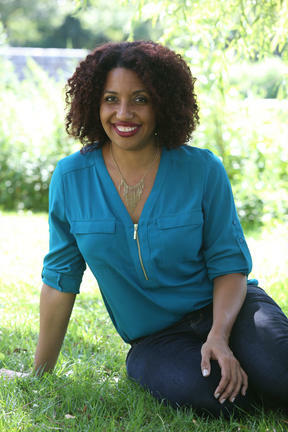 Where can I find more info?You can find more details on Heidi Nerrod’s blog here: https://heidinorrod.wordpress.com/adpit/ Kellye Garrett writes the Detective by Day mysteries about a semi-famous, mega-broke black actress who takes on the deadliest role of her life: Homicide Detective. The first, Hollywood Homicide, won the Agatha, Lefty and Independent Publisher “IPPY” awards for best first novel and is nominated for Anthony, Macavity, and Barry awards. 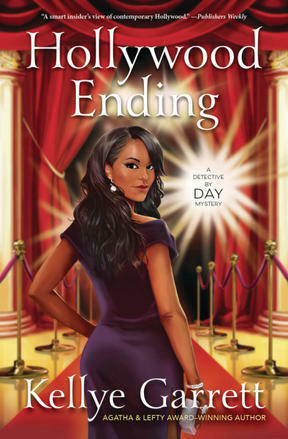 The second, Hollywood Ending, released on August 8, 2018 from Midnight Ink. Prior to writing novels, Kellye spent eight years working in Hollywood, including a stint writing for Cold Case. She now works for a leading media company and serves on the Board of Directors for Sisters in Crime as the organization’s Publicity Liaison. You can learn more at KellyeGarrett.com and ChicksontheCase.com.